~Sonia Faruqi, author of Project Animal Farm (an award-winning investigation of the truth behind factory farming) and The Oyster Thief (an underwater odyssey). If you’re into stories about zoo animals, wildlife, endangered species, nature conservation and animal welfare, you’ll love both the story and facts in this animal rights fiction novel. 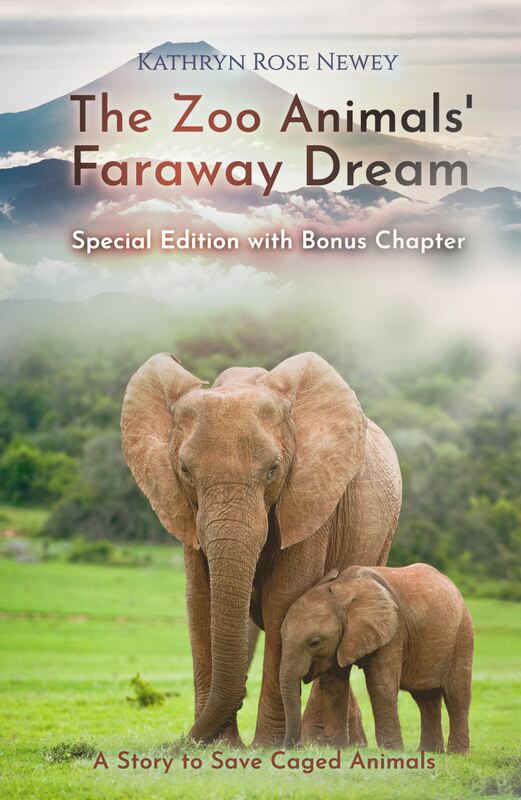 This special edition (second edition) of The Zoo Animals’ Faraway Dream includes a bonus chapter. Readers are invited to consider the reality of living in confinement through a story with two endings, one happy, one sad. What does it feel like to live in a cage all your life? 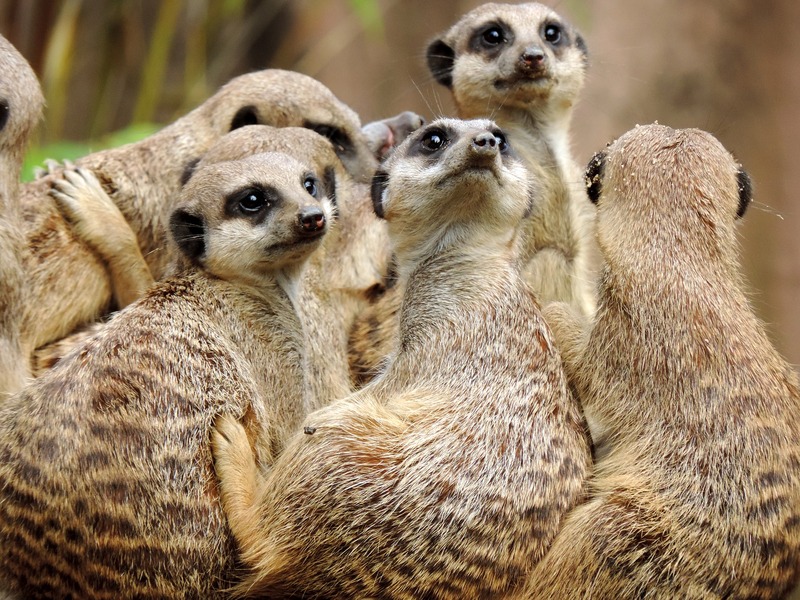 Imagine, for a moment, you’re a zoo animal, perhaps a mongoose, living with a horde of others, tightly packed inside a zoo enclosure, never knowing the freedom of life in the wild. If you always lived in a zoo, you’d think that was where you were meant to be. But what if a stranger appeared, claiming that many wild animals lived out of cages, free to go where they wanted to, what would you do? 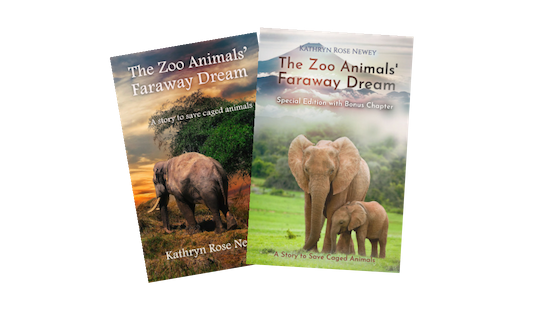 The Zoo Animals’ Faraway Dream (Special Edition) is a book to save caged animals. At the end of the book, there is also a non-fiction section, with facts, statistics and website links so teens and adult readers can find out more. 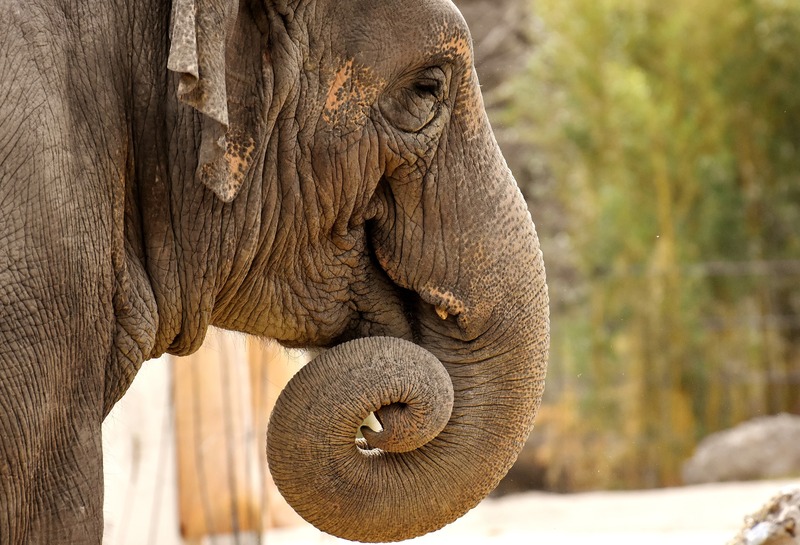 For example, did you know that most zoo elephants are caught from the wild, and taken from their herds as babies, to live a life of captivity? Readers who appreciate books with the bold sassiness of Persimmon Takes on Humanity by Christopher Locke and the ironic reality of George Orwell’s Animal Farm will love this. The Kindle reader app can be downloaded for reading Kindle e-books on any device (such as PC, Mac, iOS or Android).